Great opportunity for a growing ministry. 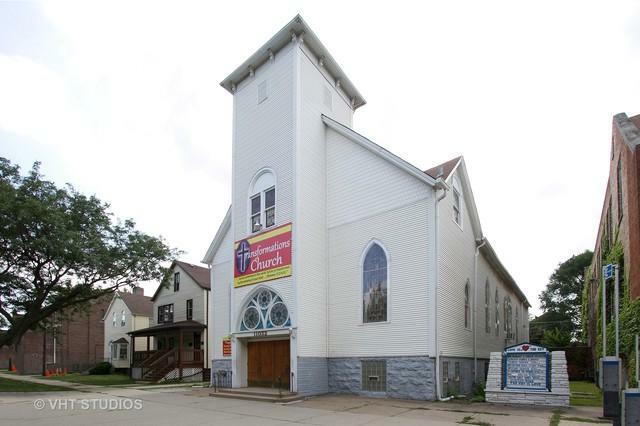 Take a look at this charming historical church located on Chicago's south side. It's ready to move in now with a minimum investment. 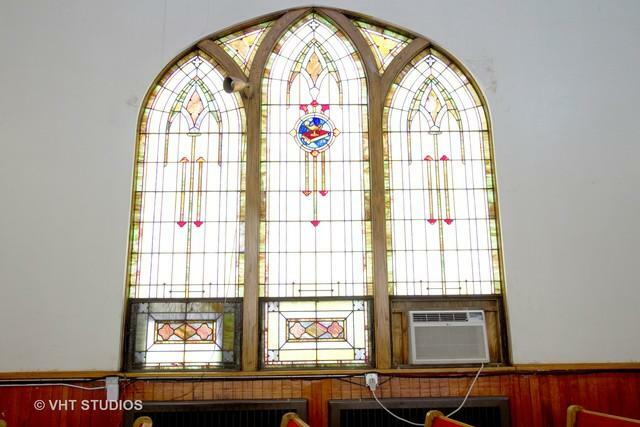 Church has become available because of a church merger. The building will comfortably seat between 350 and 400 people. 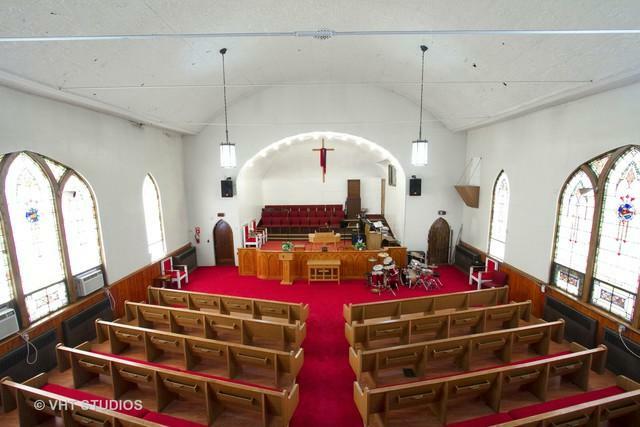 It features a full basement with a complete kitchen and fellowship hall. Three convenient offices. 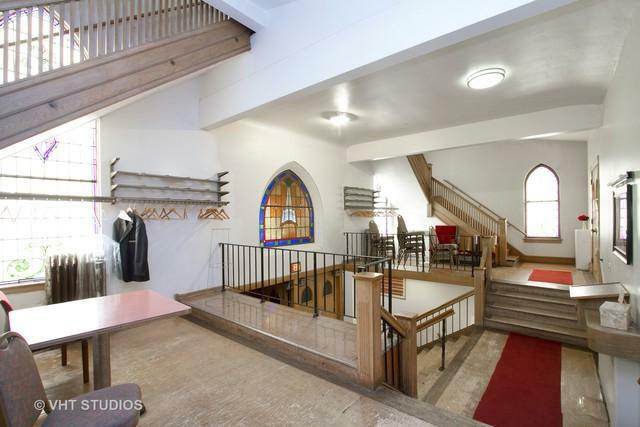 Complete with organ, mics, pews and all you'll need to start your ministry. Property being sold "As Is." Pre-approval or proof of funds must accompany all offers. Seller very motivated. All reasonable offers considered.